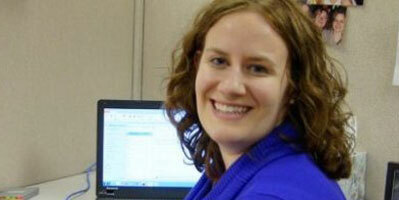 Julie Pike is the PLM Content Marketing Specialist at PTC. She has spent her career in marketing and communications primarily in the technology industry. Follow her on Twitter at @julie_pike.